 While visiting Saint Saviour’s Center, these tips can help you find a good place to leave your car. Do not park in other lots next to Saint Saviour’s Center. Your car WILL be towed. This includes the Glenwood Towers lot directly next to the Center on Tucker St. and the lot across the street. You may use the small lot on the Boylan side of the building.